Luis Alberto Suárez Díaz is Uruguayan’s soccer player who plays for Barcelona as a striker and is also a part of Uruguay’s national soccer team. 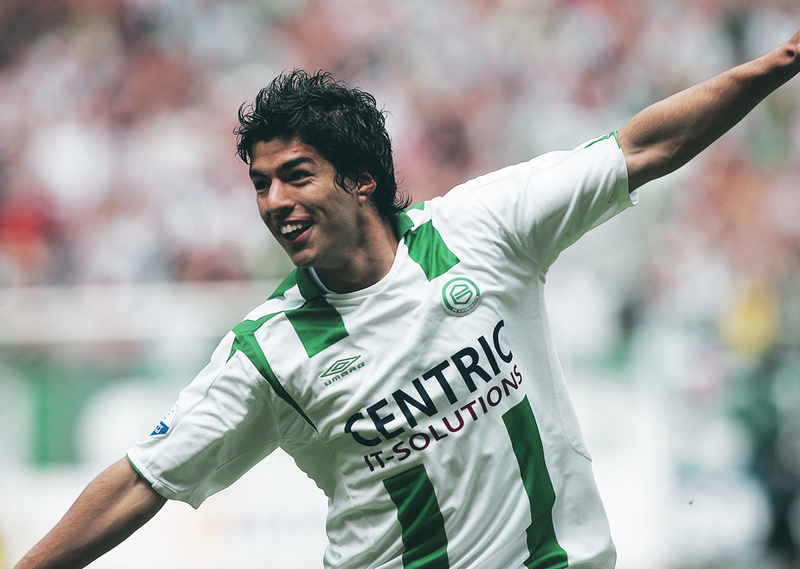 At the age of 16, Luis Suarez made his soccer debut in 2003 for Portuguese football club C.D. Nacional. When he was 19, he moved to Netherlands to play for Groningen. 4 years later in 2007, he was shifted to Dutch football club Ajax. In 2010, he won his first trophy KNVB Cup famously called the Dutch Cup. He was also the league’s top scorer and was called the Dutch Footballer of the Year. He also helped Ajax win the Eredivisie title and completed his 100th goal with Ajax. In 2011, he started playing for Liverpool and the team won the League Cup. After completing 3 years with Liverpool, Barcelona acquired him for a whopping amount of €82.3 million. He became one of the most expensive players in the history of football. In 13 years of his soccer career, he already has 17 trophies to his name which includes a UEFA Champions League title at club level, five league titles and a Copa America with Uruguay. He has also won an Eredivisie Golden Boot, two European Golden Shoes and a Premier League Golden Boot. By winning the La Liga’s Pichichi Trophy in 2016, he ended Lionel Messi and Cristiano Ronaldo dominance. Born in Salto, Uruguay, Luis Suarez was fourth of the seven boys to his parents. His older brother Paolo Suarez is also a soccer player and is currently playing for Isidro Metapan in El Salvador. After his parents separated, he moved to Montevideo. He took up work as a street sweeper and developed his football skills by playing street football with his friends. He is a true example of how he has changed his misfortune into fortune by playing for Uruguay. He began dating his wife Sofia Balbi when he was 15 and married her in 2009.The couple have a daughter and two sons. In 2014, Luis Suarez released his autobiography, Crossing the Line – My Story. 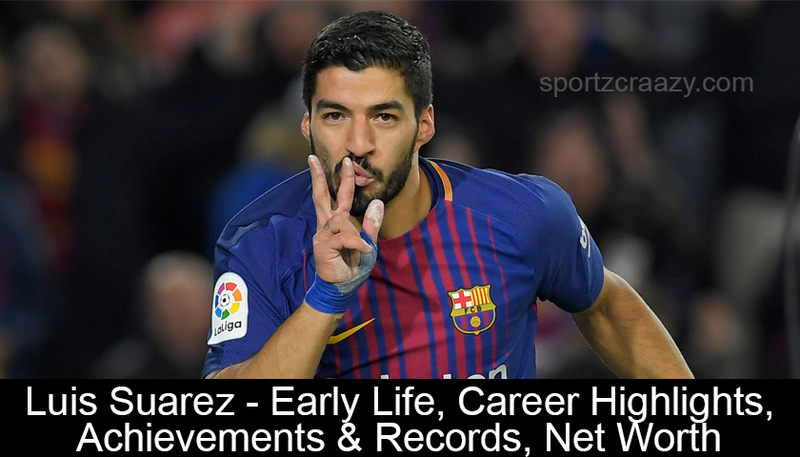 Luis Suarez’s international career has some of his iconic achievements. When Suarz was playing for Liverpool, he won his first European Golden Shoe during 2013-2014 which he shared with Real Madrid forward Cristiano Ronaldo for having hit 31 goals. Second time, he won Golden Shoe during 2015-2016 for having scored 40 goals for Barcelona. 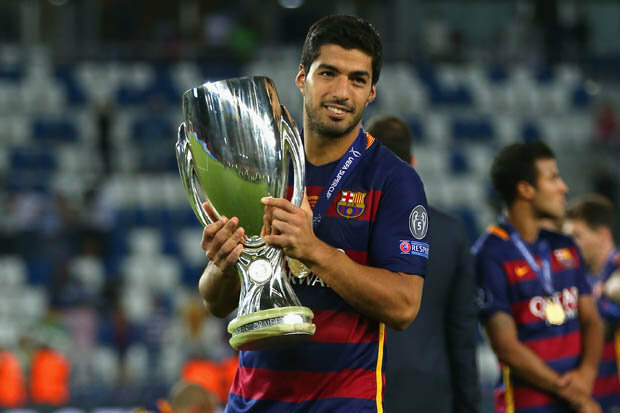 Luis Suarez was the top goal scorer in La Liga and won the Pichichi trophy in 2016 by scoring a hat trick 3-0 for Barcelona. His total goals added to 40 which was five times more than Cristiano Ronaldo. 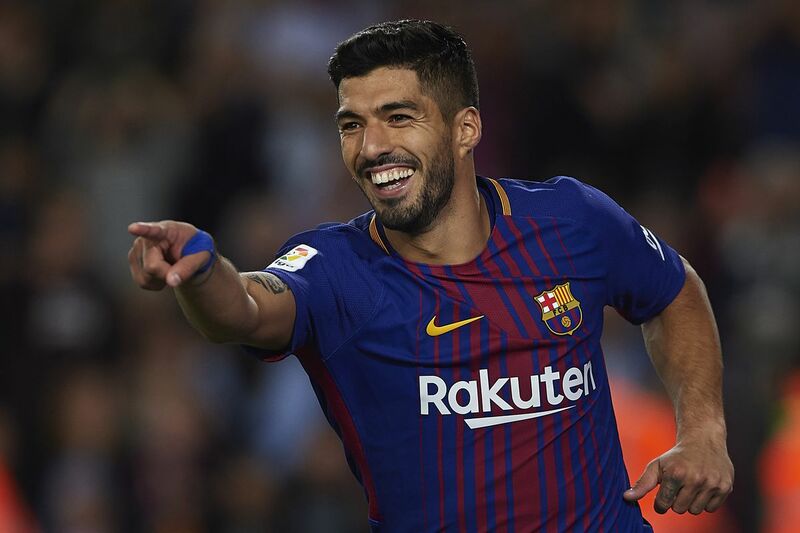 In 2017, Suarez won the FIFA FIFPro World XI in the forwards category along with legends like Lionel Messi and Cristiano Ronaldo. Luis Suarez’s net worth is almost $70 million. Between June 2017 and June 2018, he earned $27 million out of which $20 million was his salary and $7 million he earned from endorsements. Luis Suarez has been involved in biting controversy three times for biting his opponent during a match. In 2010, while playing for Ajax in Holland, he bit PSV Eindhoven’s Otman Bakkal on his shoulder. He was suspended for seven matches after this incident. 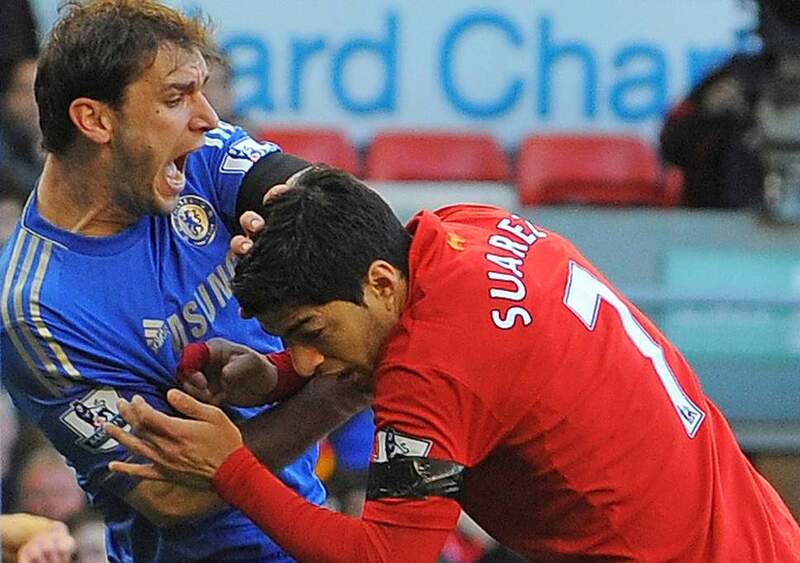 In 2013, while playing for Liverpool, he bit Chelsea’s Branislov Ivanovic on his arm. He was suspended for ten matches after this incident. During 2014 World Cup, while playing for Uruguay, he bit Italy’s Giorgio Chiellini and was not punished for this.